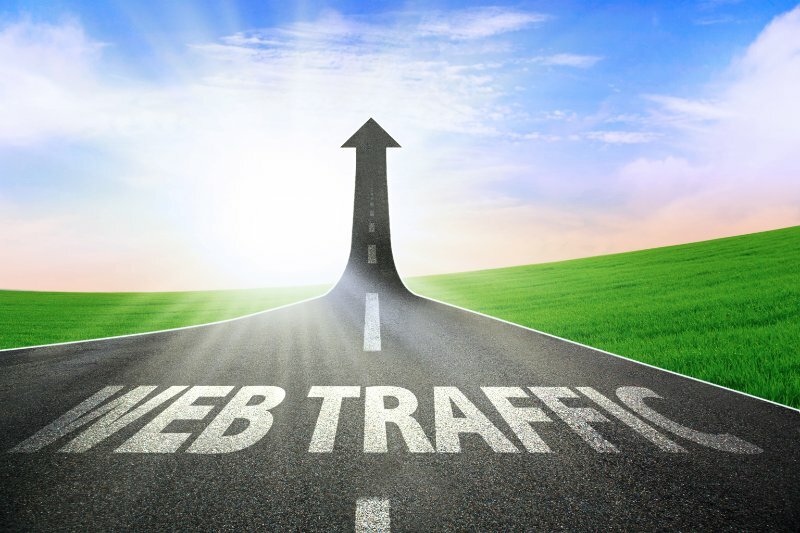 Last time we looked at 8 common but successful tactics for bringing traffic to your website. 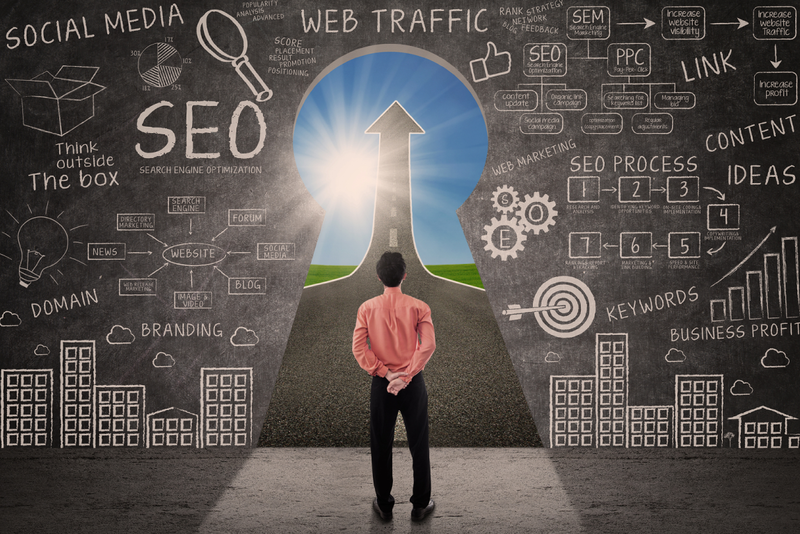 In this Part 2, we will finish off the series with 8 more strategies used by top industry players to bring traffic to their site and/or blog. 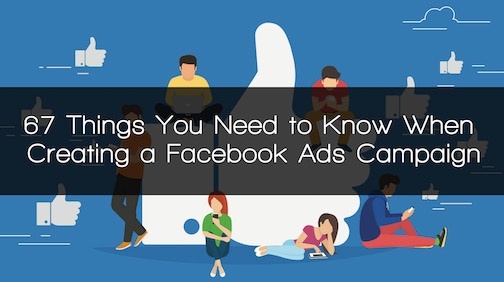 These 2 parts should be seen more as a checklist you can quickly run through and check off what you are currently doing, and what can potentially be added to your daily marketing operations. 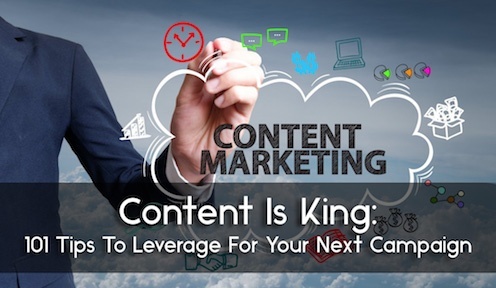 Regardless of the size of your business, content is king! 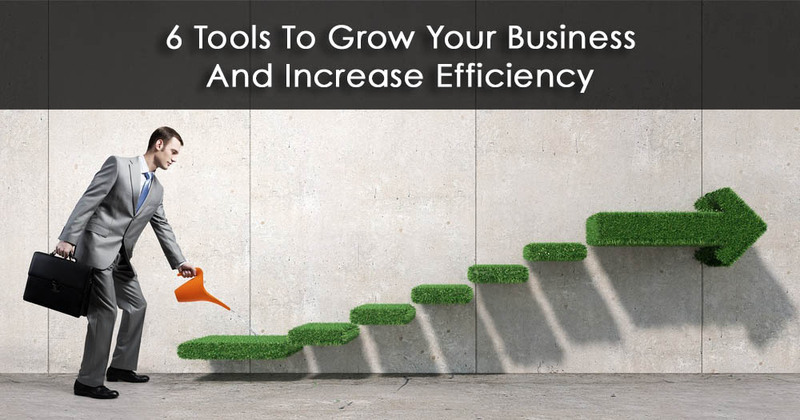 It's an essential need to grow your presence online. 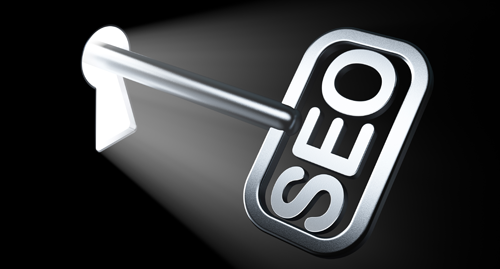 Currently, there are over 1 trillion Google searches occurring each year and over 1.6 billion people performing them. What is the common feature? It’s content. Someone, somewhere is looking for information and content is what they are seeking. 2018 was undoubtedly the year of influencer marketing and in all honesty, we don’t think this trend will be over anytime soon. 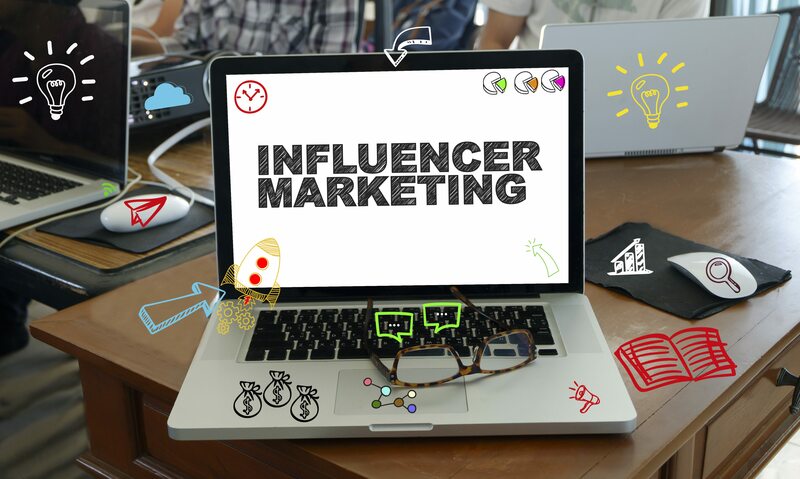 With so many companies looking for influencers to sell their product and gain visibility, it is safe to say that influencer marketing is going to continue to be a driving force during 2019 as well. 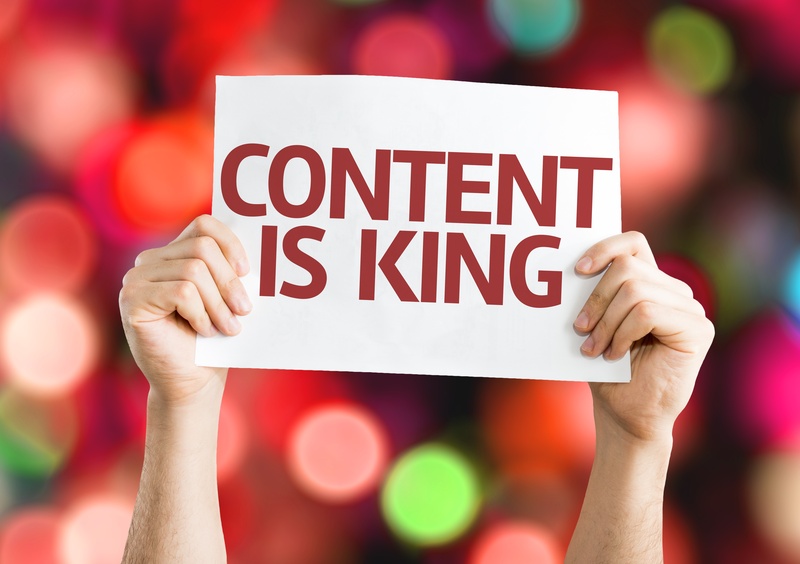 Maybe you’ve heard the phrase “Content is King.” This statement is nowhere more true than it is in the world of digital marketing. Creating long form content can seem like quite the intimidating task. 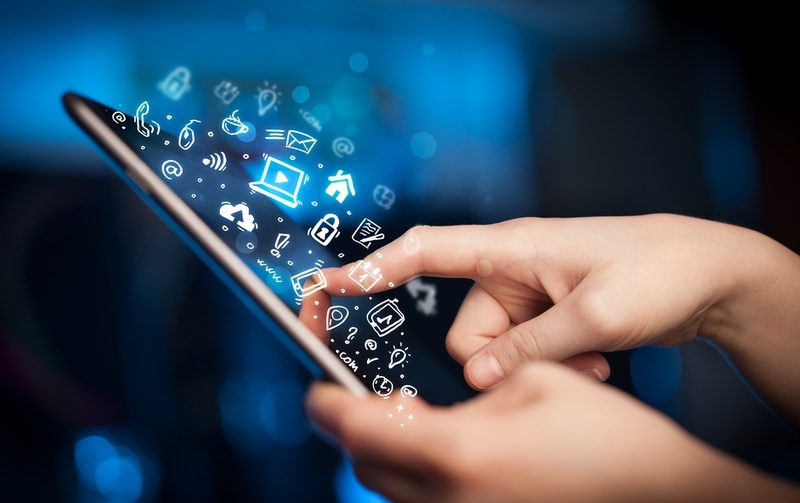 As is true with most digital marketing duties, having a clear plan of action is all that is needed to create a solid piece of interesting content.